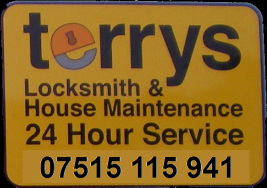 ﻿﻿﻿Experienced and fully equipped Locksmith service. All staff fully CRB checked. No call out charge and free estimates avalible. 10% Discount for O.A.P's and NUS card holders. Free Security check if required.